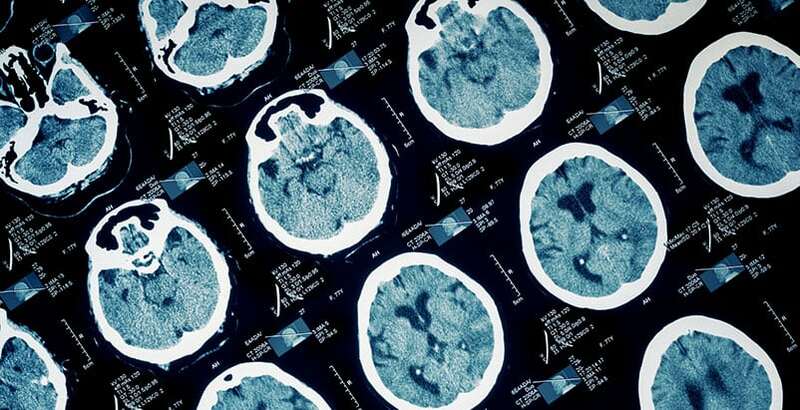 A traumatic brain injury, or TBI, is a serious medical condition. A physical blow to the head – even if it seems minor – can lead to a TBI. If it does, a victim might experience long-lasting or permanent repercussions affecting movement, speech or cognitive function. At the Rocky McElhaney Law Firm, we help TBI victims obtain the services and compensation they need in order to live their best possible lives. We are well-known in Nashville, Knoxville and Hendersonville and throughout Tennessee for our aggressive strategies and comprehensive care for clients who have been injured. If another person’s negligence or actions caused you a physical injury which led to brain damage, you can trust our “Gladiators in Suits” to fight for your rights. In each of these examples, blunt force trauma – hitting your head on a car window, falling off a ladder and smacking your head into the ground, etc. – can actually “shake” your brain inside of your skull. How hard your brain shakes is usually related to how serious your TBI is. If the brain only moves a little, it is considered a mild concussion. You may suffer a mild concussion if you hit your head on a car door, or if a relatively light package falls off the top shelf of a store and hits your skull. Your doctor will likely examine the spot of the physical injury, checks your pupils and ask that someone at home monitor your behavior for a few days to ensure that you are okay. If the brain moves a lot (known as a “jarring” injury) then the concussion is deemed more severe. A jarring injury can lead a person to lose consciousness, to develop amnesia or to have seizures. Severe TBIs and concussions may be the result of falling off of scaffolding on a worksite, slamming into your air bag in a car crash or going helmet-to-helmet while playing football. At the Rocky McElhaney Law Firm, we have years of experience fighting on behalf of the seriously injured. Each one of our Tennessee brain injury lawyers knows what it takes to build a winning personal injury case against insurance companies that don’t want to pay your claim at all, let alone what is fair and right. Our firm founder, Rocky McElhaney, is involved in every case our firm handles, and our clients always work with a team of legal professionals who not only know their case inside and out, but also know each client’s goals, dreams, fears and needs. At RML, we help people just like you whose lives have been turned upside down because of serious traumatic brain injuries. With three convenient offices in Nashville, Knoxville and Hendersonville, we at the Rocky McElhaney Law Firm make sure that you always have a trusted attorney and friend nearby. If you were hurt by another person’s negligence, we have the skills, resources and experience you want on your side. To set up a free consultation with a Tennessee brain injury lawyer you can rely on, please call toll-free 888.619.4765, or fill out our contact form.